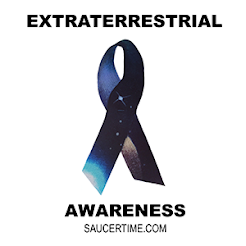 Saucer Time! 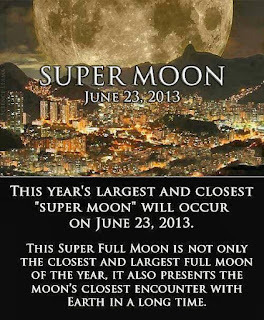 : Watch for the Super Moon on June 23rd! 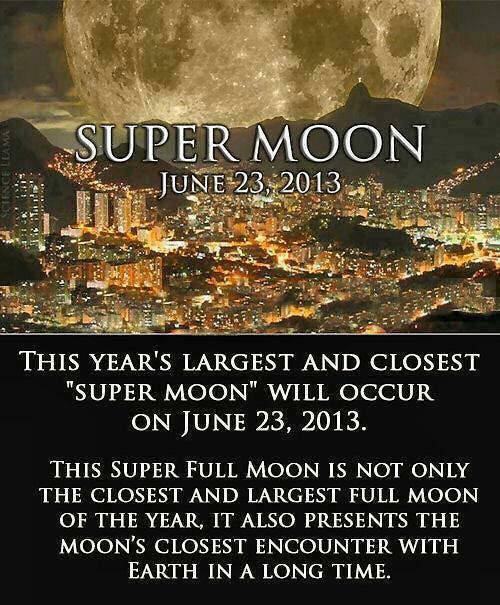 Watch for the Super Moon on June 23rd!